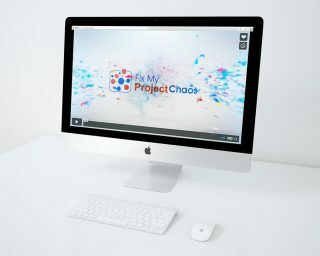 To celebrate the launch of the Fix My Project Chaos eCourse: Four Steps for Engaging Difficult Stakeholders, we’re releasing a brilliant new podcast each week which focuses on stakeholder management. Tune into the podcast series, and get involved in the conversation. Sabina Janstrom is an accomplished ICT Director and Relationship Manager with an extensive background in strategy implementation, portfolio management and solution delivery. 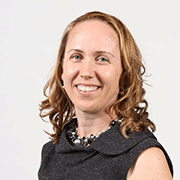 In this podcast, she speaks with Elise Stevens about the crucial role stakeholder engagement plays in every facet of portfolio management. Sabina has 15 years of experience working in senior management roles, including nine years in pan-regional roles covering Australia, the Asia Pacific and EMEA. She is currently portfolio director for Fujitsu Australia. She has an excellent ability to communicate with senior business stakeholders, manage change at the organisation level and anticipate and mitigate risk. 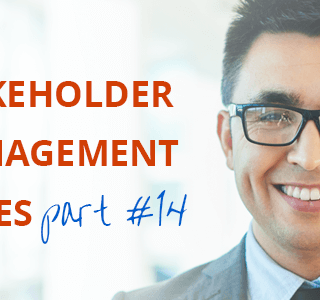 Throughout the podcast she explains how these stakeholder management skills have directly contributed to her success as a portfolio manager. Stakeholder engagement as a portfolio manager is largely about change management. Portfolio managers are responsible for controlling resistance to change and preventing sabotage across the organisation. Ensuring stakeholders have the time to engage with the project is crucial. When things go wrong the instinct is for stakeholders to abandon the project and pull back into what they know. For this reason, portfolio managers need to be trusted advisors, which can be relied upon when things go wrong. A strong portfolio manager knows what makes stakeholders tick and has a sixth sense for risk. 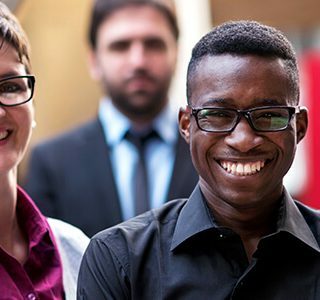 Portfolio managers will be better equipped to respond to project disruption and upheaval when they are familiar with the organisational strategy and the end goal of each individual project within the wider portfolio. A portfolio manager should not be working in the business, or even spending a lot of time looking closely at each project, but instead looking at how the two work together. Being open about risks and setbacks will make portfolio managers appear organised and in control of the situation. Glossing over bad news helps nobody. Stakeholders may be looking for their own role to play. Giving them responsibilities, particularly in reporting back the impact of the project implementation, can help keep them engaged. It will be easier to close a project down if there are clear ground rules about what a successful implementation looks like. No matter how good project managers are, if they get resistance from the organisation, the organisation will win. Mitigating this resistance is a key role of the portfolio manager. You can connect with Sabina on LinkedIn.